Nitin Kedia is the former Co-Founder and CTO of VETport software, a veterinary software company in USA. He designed and developed the original VETport software, and he now offers VETbuddy, which is an enhanced version of the original software. 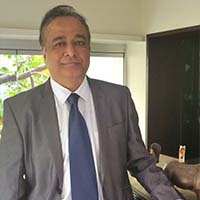 He has more than 3 decades of experience in software development, and he pioneered the veterinary clinic management solution in the cloud a decade ago. Chief Technical Officer holds a Masters in Computer Science and has over 14+ years of experience in software development, with expertise in data ccommunication, automation, healthcare, accounting and supply chain domains. He has been part of VETport and VETbuddy since their early stages. He has a passion for SAAS technologies, and is continuously striving to enhance our product. 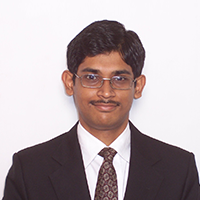 Hemant Agrawal holds a Masters in Computer Science and has over 6+ years of experience in software development. He started his professional career with VETport as a developer, and continuously contributes to the enhancement of our product. Rahul Dsouza holds a BE in Computer Science, and has more than 6 years of experience in software development. He is responsible for various module enhancements and integration with other applications and technologies. Aiyana Sawlani holds a Masters in Computer Science and has 6+ years experience in the healthcare and veterinary field. 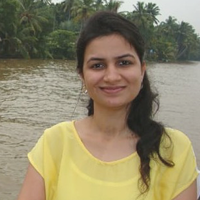 She regularly touch bases with customers to ensure they are operating VETbuddy smoothly, and contributes to product enhancement by bringing customer experiences to development.